So like most people when they retire, after year’s of working towards something and finally achieving it, they suddenly get bored. Well it looks like McGregor’s got a new DIY project on the go, a bitter rematch with Khabib Nurmagomedov. This time it’s over Twitter. 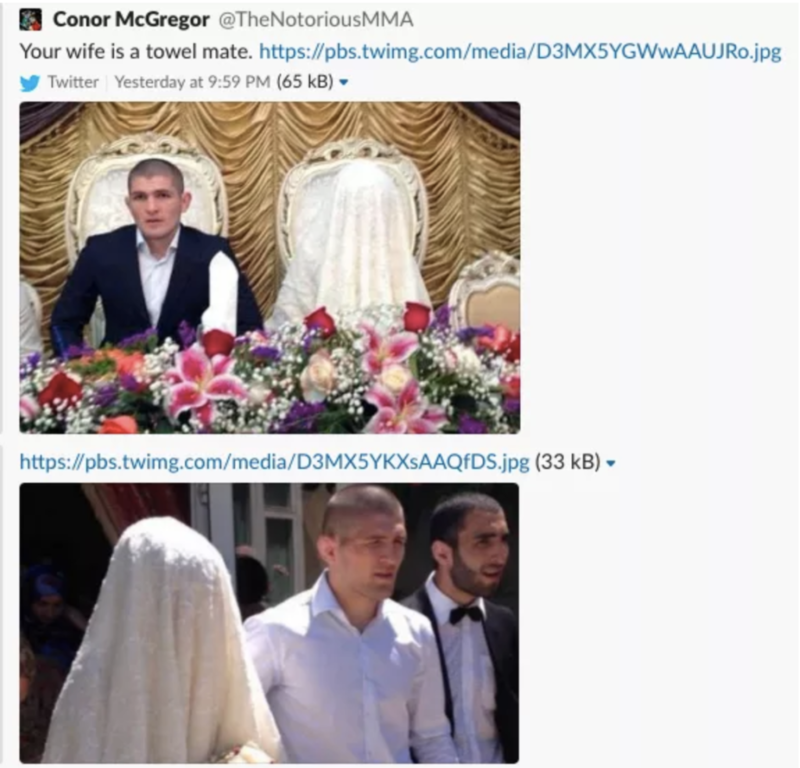 After the recent Lobov Malignaggi spat, which resulted in McGregor coming to the aid of his teammate by tweeting numerous pictures of McGregor landing punches on Paulie Malignaggi. It seems the Notorious one wanted a piece of some action for himself. However, this attack only provoked The Eagle even more. 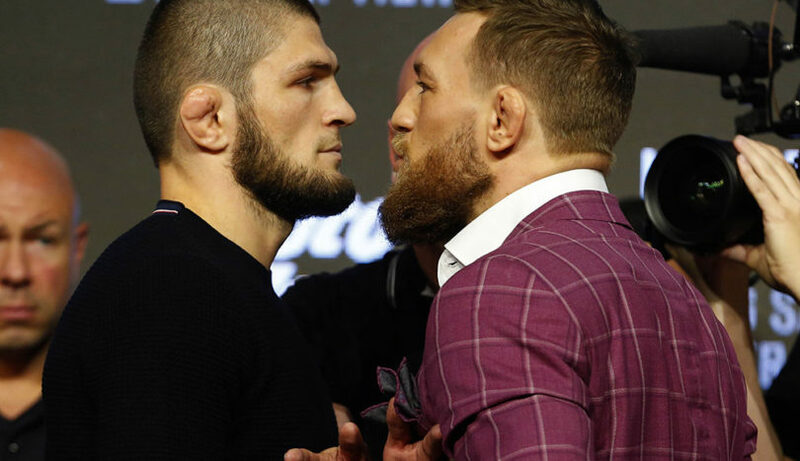 In an even more personal attack, Khabib gets right to the point, referencing McGregor’s current investigation about his sexual assault allegations. McGregor replied with the following comment.